Serein, took a week off from the podcast to move into a new apartment. 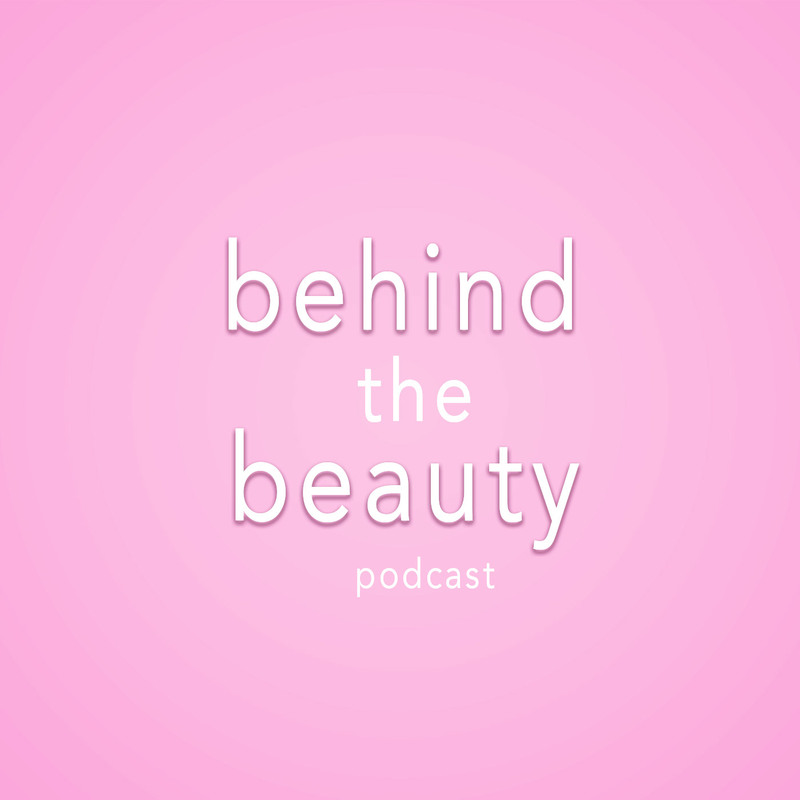 This episode is a check in with some updates and plans for the future of Behind The Beauty. Check back in next Friday for an all new episode.